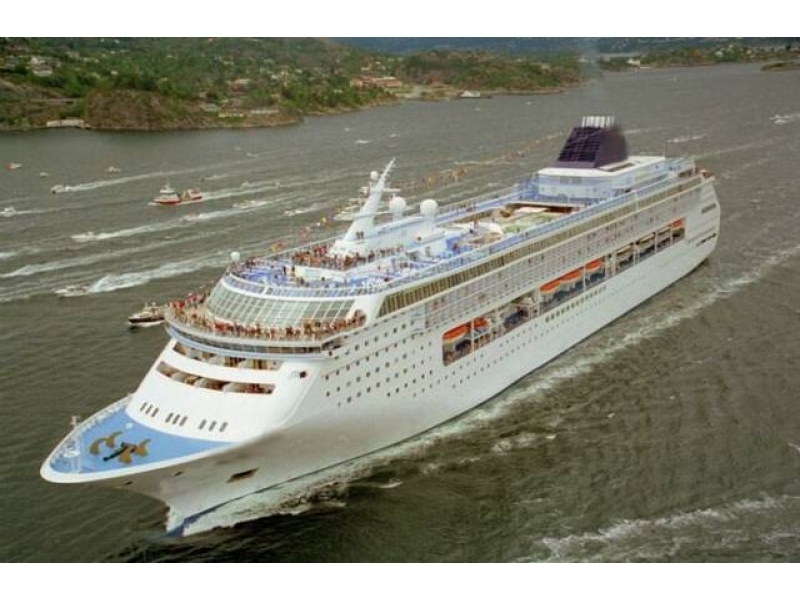 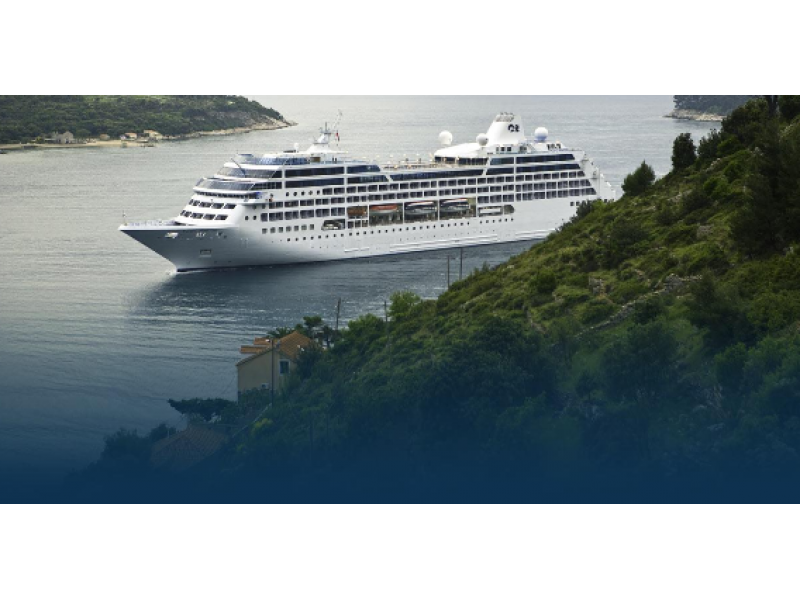 Find Cruise Ships for sale and commercial vessels. 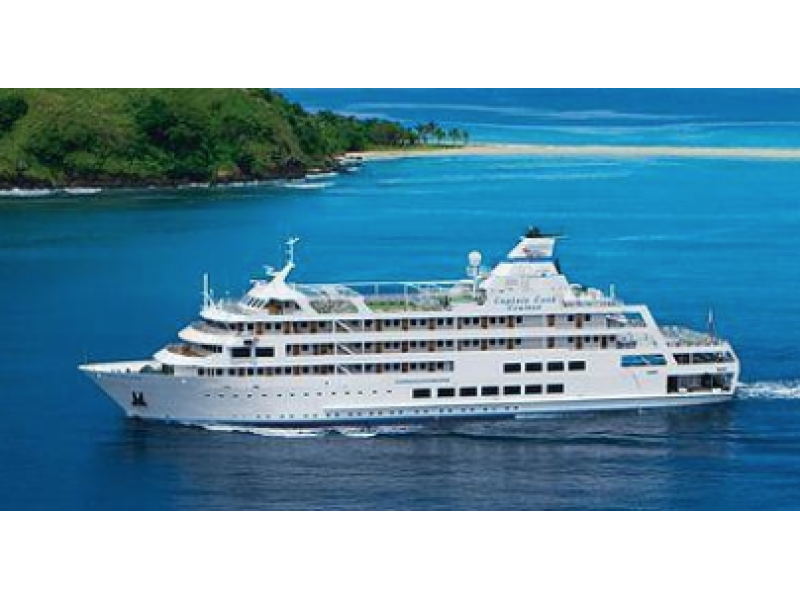 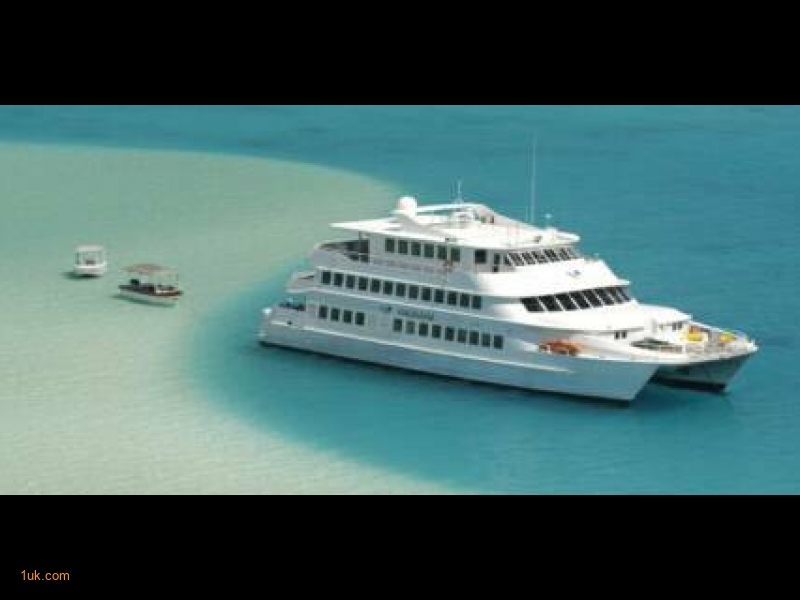 Luxury Yacht style Charter Catamaran Cruise Ship for sale in the French Polynesia Area. 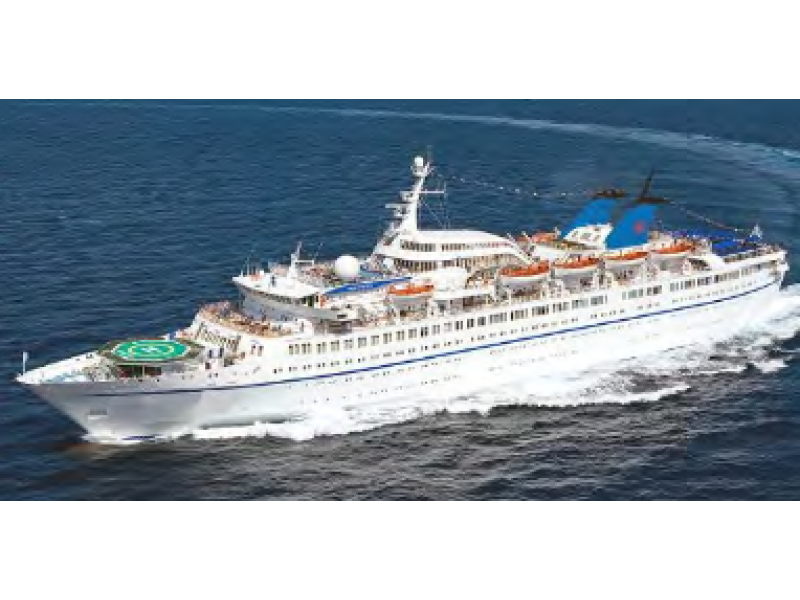 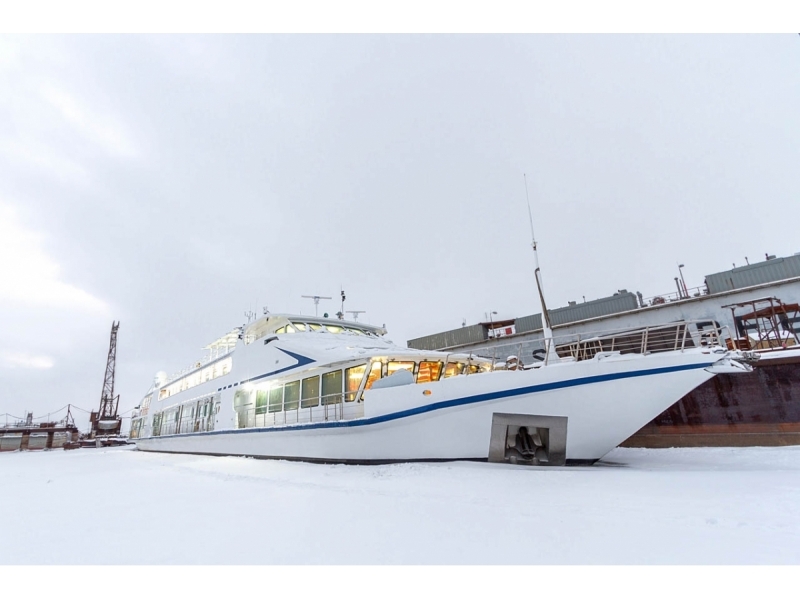 Cruise Ship for sale - Genuine Buyers only. 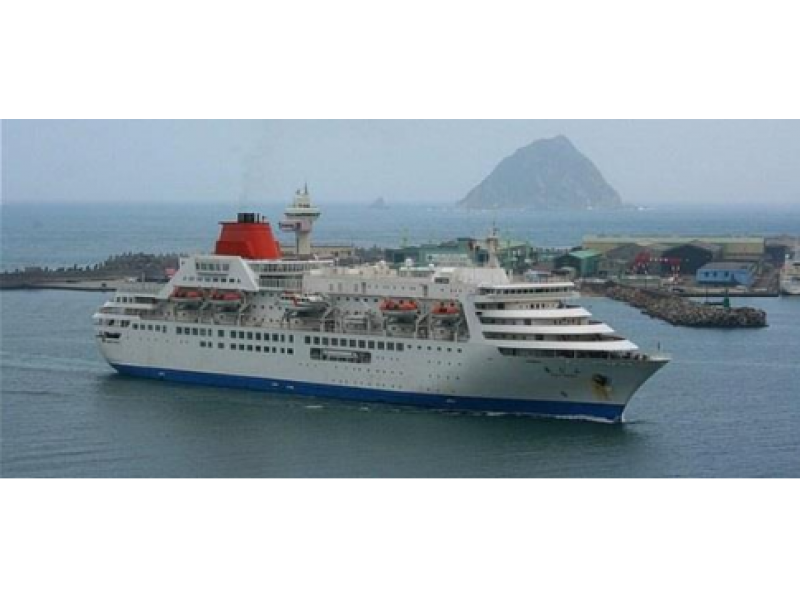 Cruise Ship: Location: Japan: Mitsubishi Heavy Industries.